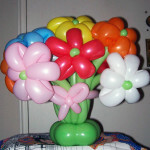 Balloon Twisting | Pop Art! 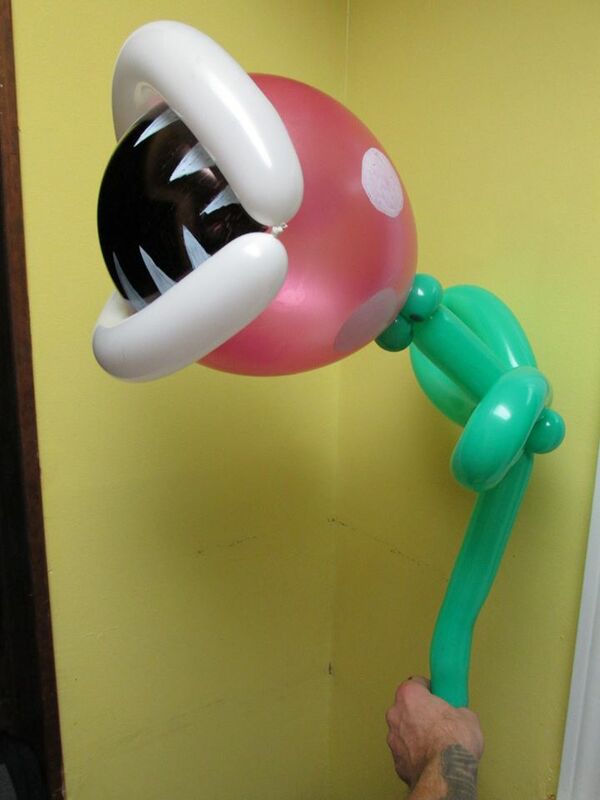 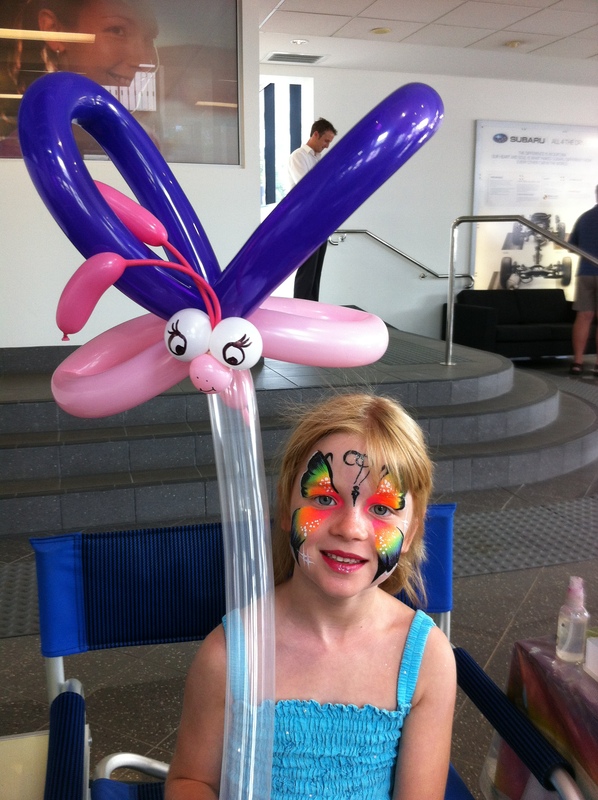 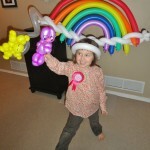 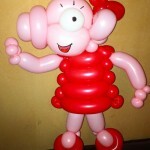 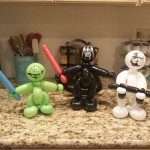 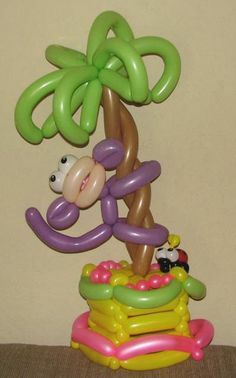 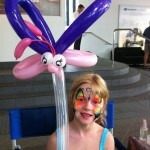 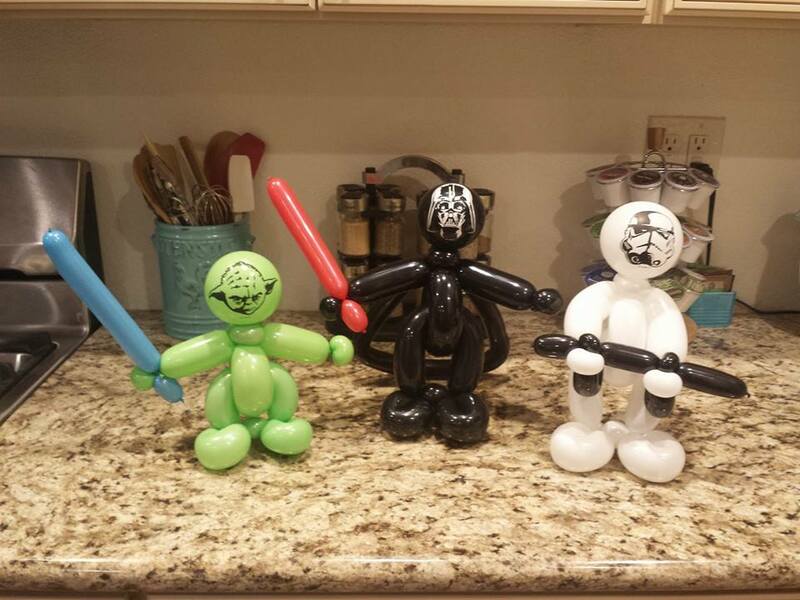 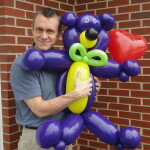 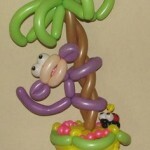 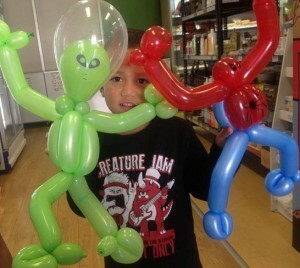 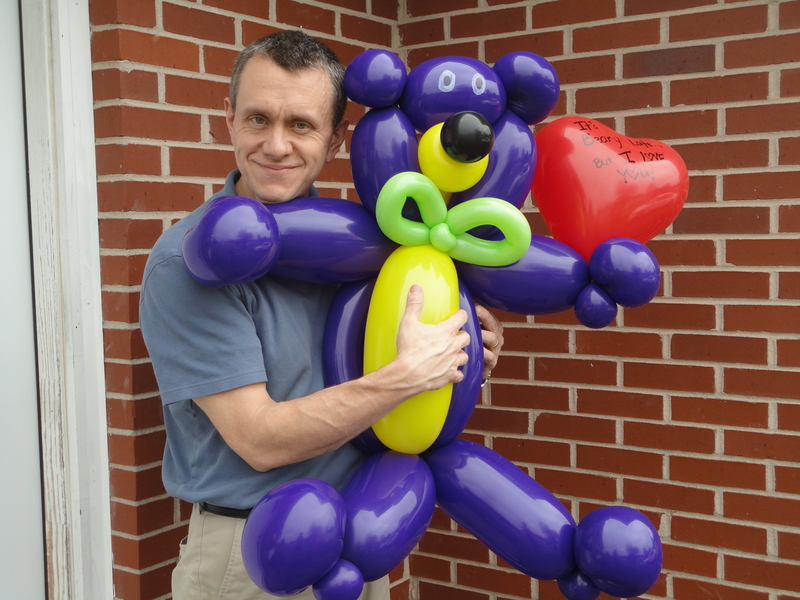 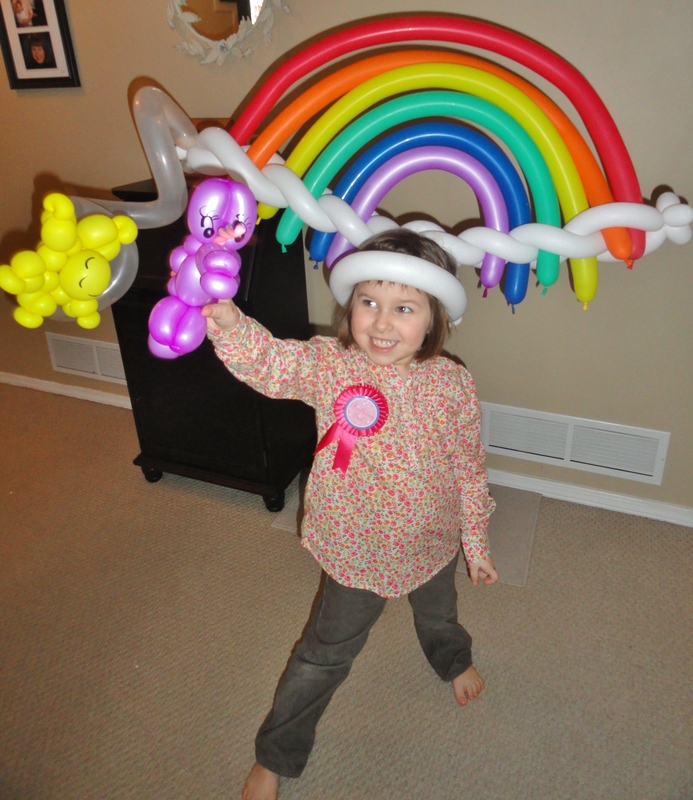 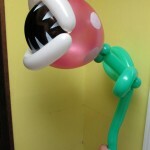 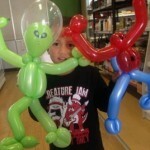 Who doesn’t love a custom balloon animal? 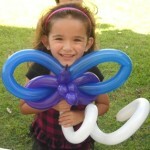 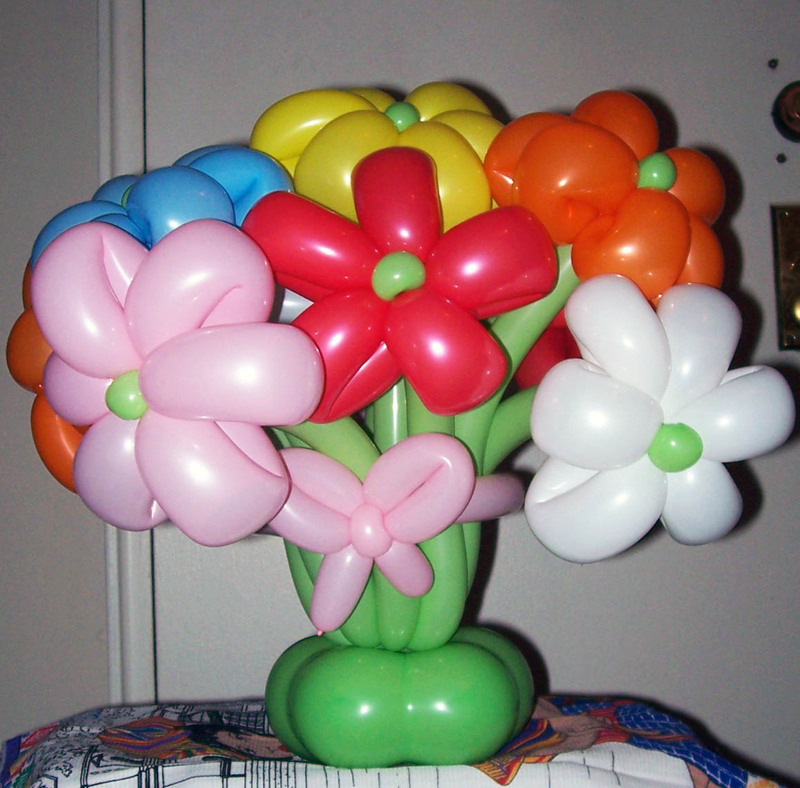 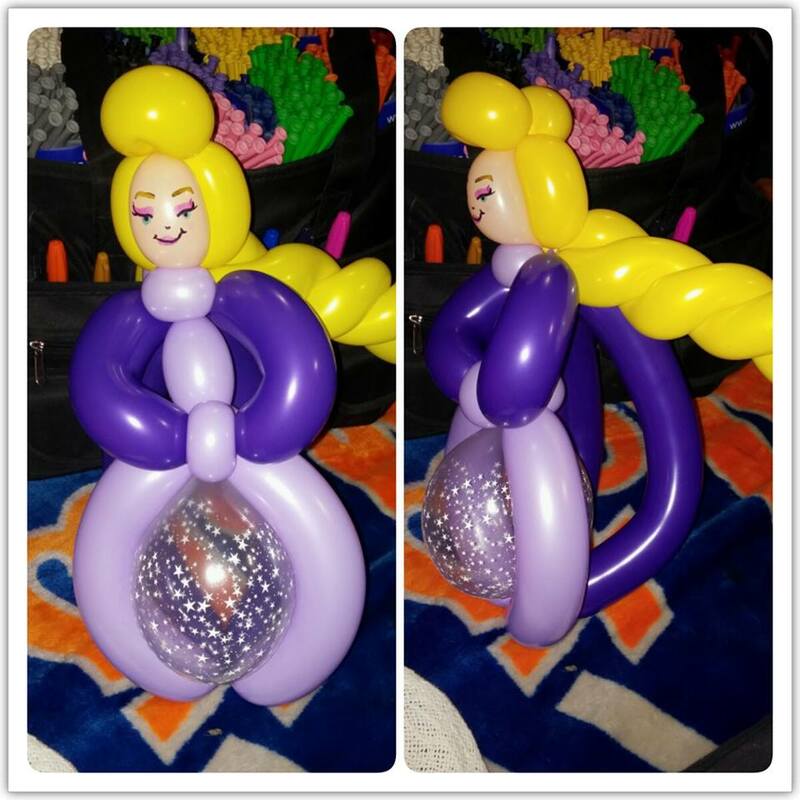 Balloon twisting is fun for all ages, and we provide balloon twisters for college events, company picnics, birthday parties and more. 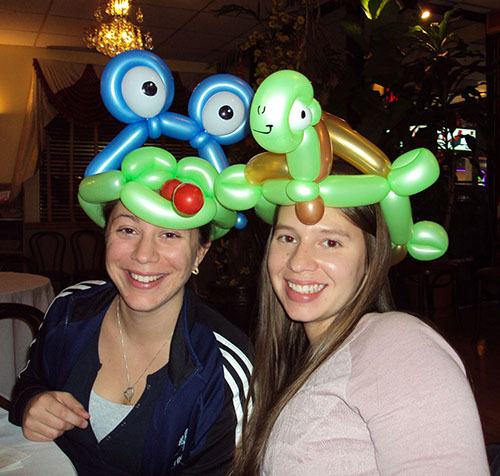 Our CT balloon twisters provide top quality entertainment for any party or occasion in CT, from Enfield and Wallingford to Westport and Darien, and now serving Baltimore MD/DC and beyond. 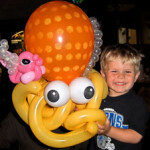 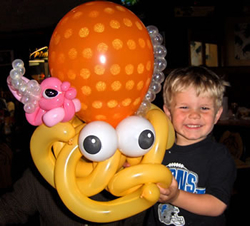 If you are looking for a creative entertainment idea that will satisfy any crowd, our balloon bending experts are always a hit. 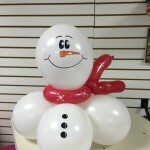 We have a variety of designs from simple to complex. 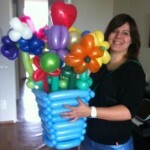 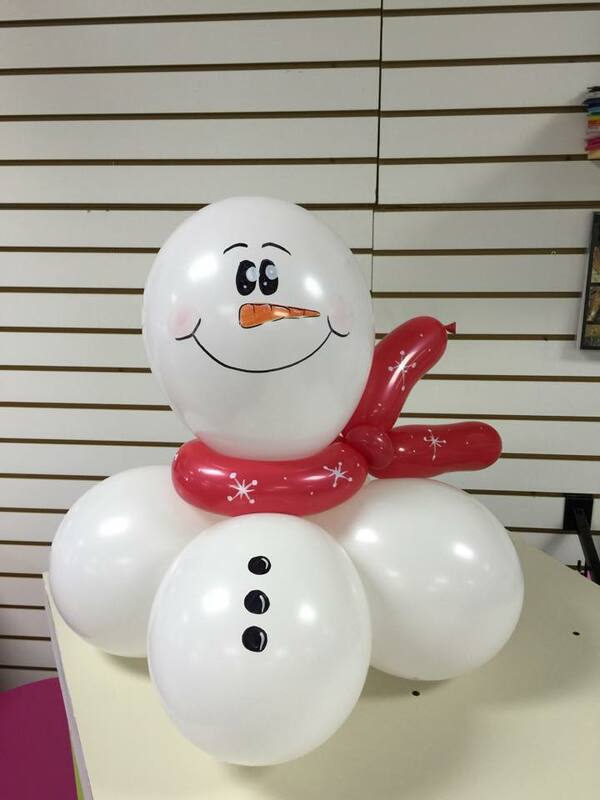 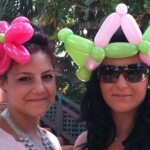 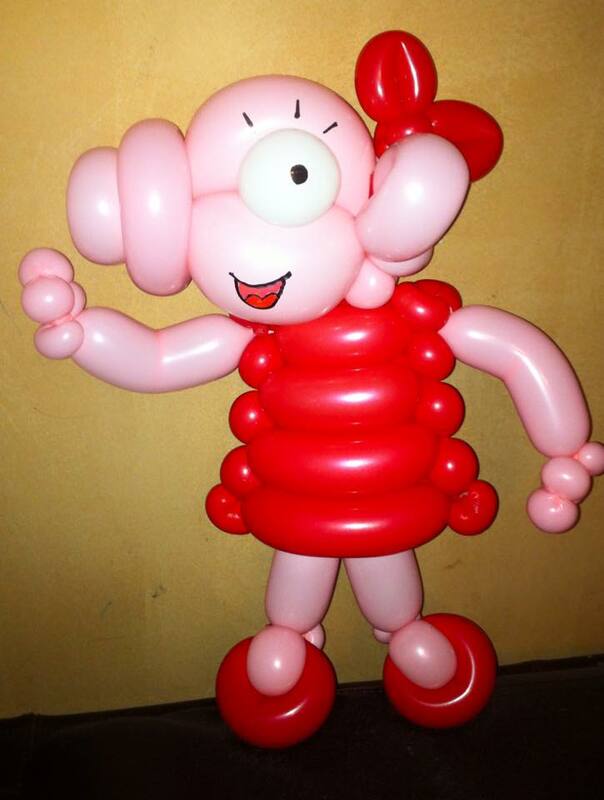 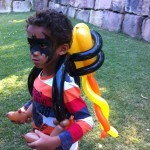 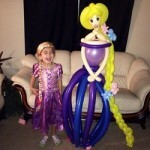 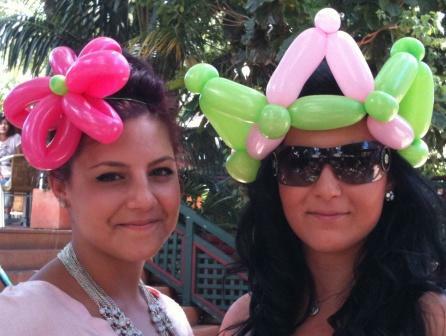 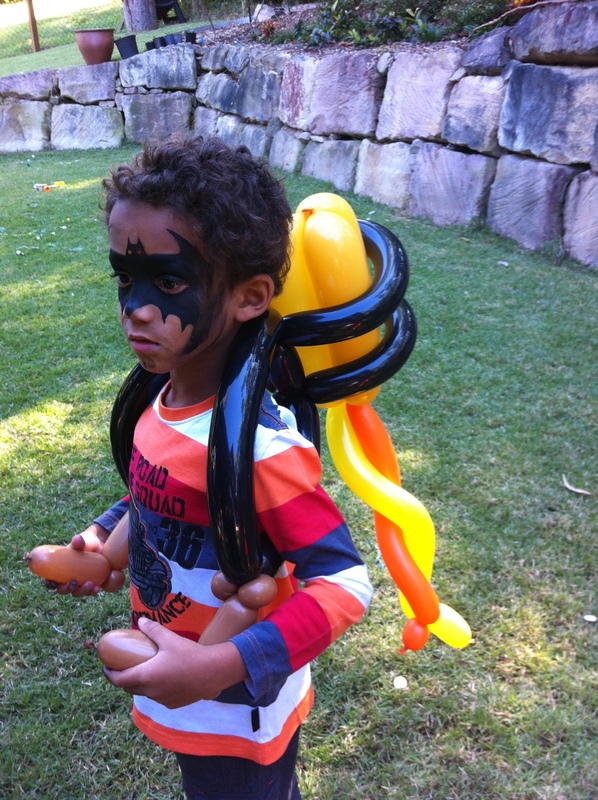 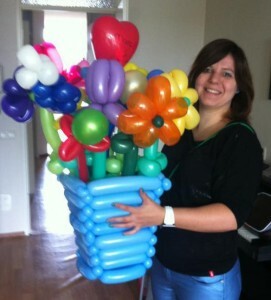 Our balloon artists can literally make anything for your guests. 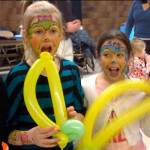 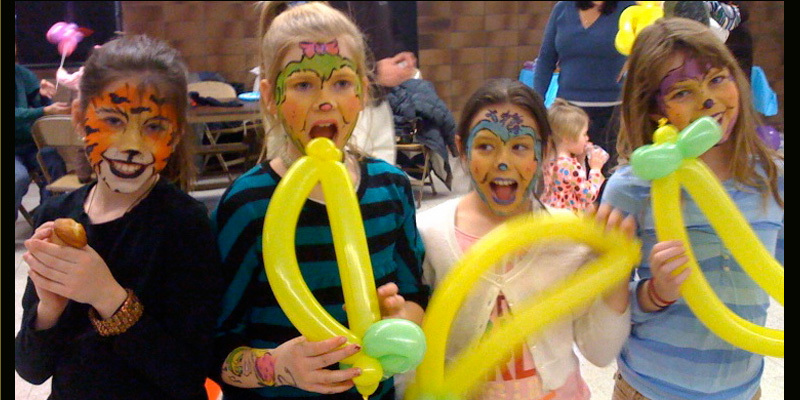 Try a party package with face painting for the perfect combo.